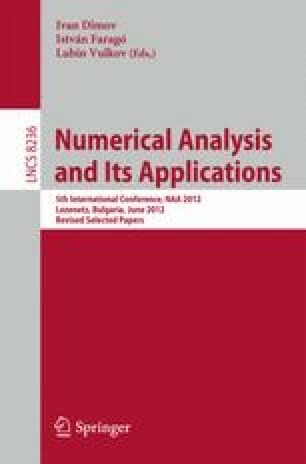 In this paper, our interest is studying the stability of difference schemes for the approximate solution of the initial boundary value problem for ultra-parabolic equations. For approximately solving the given problem, the second-order of accuracy modified Crank-Nicholson difference schemes are presented. Theorem on almost coercive stability of these difference schemes is established. Numerical example is given to illustrate the applicability and efficiency of our method.